This is in the series of official pocket sized, folded maps to the National Cycle Network which include clearly mapped on-road and traffic-free paths, easy to read contours and detailed town insets. The series is published by Sustrans. 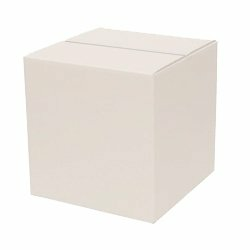 1:110,000 scale; folded 155mm x 99mm; flat 792mm x 630mm. Edinburgh, Stirling & The Forth Cycle Map. 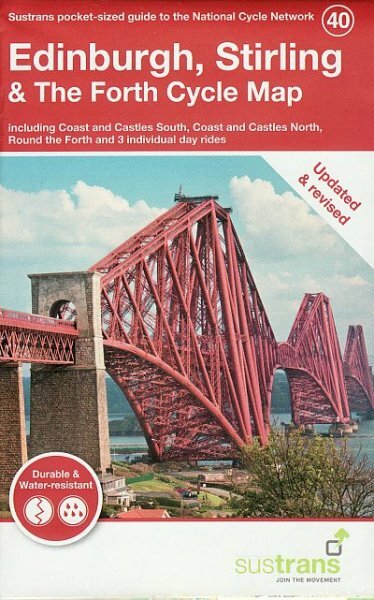 Including Coast and Castles South & North, Round the Forth and 3 individual day rides.